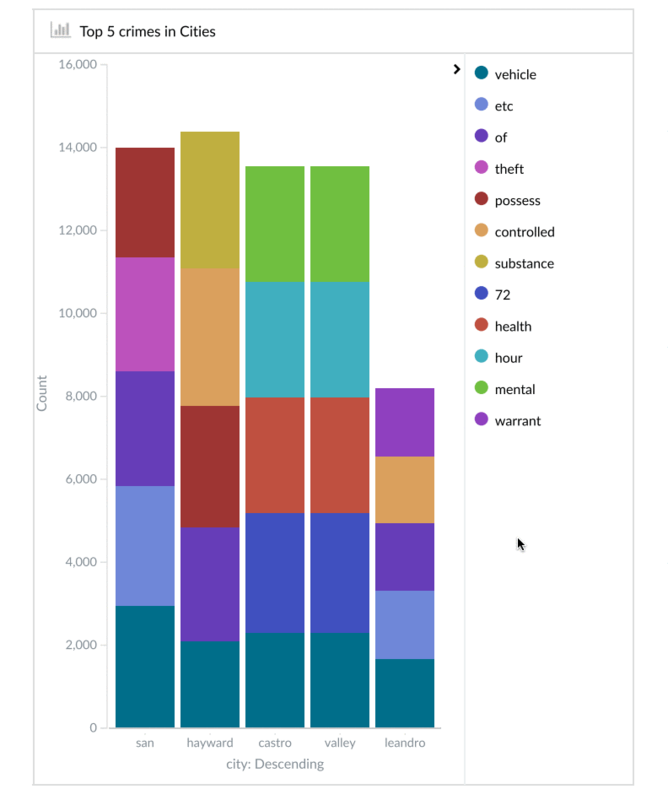 Blog Home > Product Updates > How to create reports that impress your ELK Stack users? Skedler v2.3 is here to help. How to create reports that impress your ELK Stack users? Skedler v2.3 is here to help. Time is a very scarce commodity. Whether you provide a ride sharing service or a networking security monitoring service or financial analytics service or IT infrastructure monitoring service, time-pressed users expect your service to proactively deliver clear, actionable information at the right time. They do not have time to check on dashboards every time to get their information. Sending actionable reports is one easy solution to this problem. What is the right information and the right design? When should the information be delivered? How should the information be delivered? 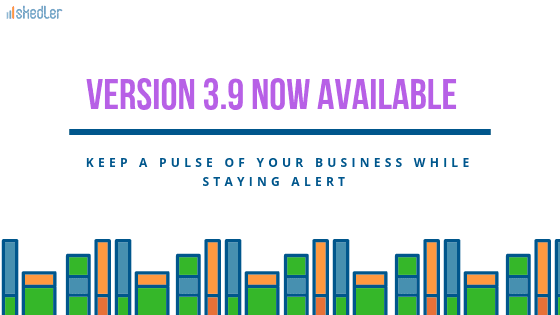 Skedler v2.3, which is now available from the Free Trial page, includes tools that provide you with greater flexibility to tackle the What and When aspect of information delivery. Let us look at some of these new tools available for your arsenal. Send daily reports every evening with data from 8 am – 5pm. Or email summary reports in the morning with data from 6 days ago until yesterday. The possibilities are endless with the new time window capability available in Skedler Premier Edition. Impress your customers and users with beautiful, well crafted reports. With the new Smart Chart option available in Advanced Edition (available currently in Linux only at this time), report layout is automatically optimized based on the page size and chart size. You will no longer see charts getting split across pages. All it takes is just a check box in Skedler! Skedler is now faster and more optimized than ever before. The report generation algorithm has been enhanced to detect the completion of dashboard rendering and immediately send out the report instead of waiting for a fixed dashboard loading time. The result is that the Skedler can now deliver actionable reports to users quicker than ever before. We have more capabilities planned for the next release of Skedler that would make it even easier for you to address the What, When, How aspect of delivering information to your users. With that said, Skedler v2.3 has more features to assist you. Save time and send out reports in minutes. Adding reporting to your ELK application or upgrading Skedler is easier and quicker than ever before. We have automated the manual installation steps and made it easy for you to install or upgrade Skedler. Check out the video. Save money and time by using Skedler to add reporting to ELK stack applications that use Kibana Shield Plug-in. Users can now securely automate reports for the data that they are authorized to access (via Shield). Contact us to learn more about this integration and pricing. Skedler is now available for Windows environment. Setting up Skedler and generating reports is easy as it is in Linux. Download the free trial and test it out. Downloading and trying Skedler is even more easier now. Simply download, install, and activate the embedded free trial license. That’s right, you don’t have to wait for the trial license key anymore! Within a few minutes, you are ready for reporting. 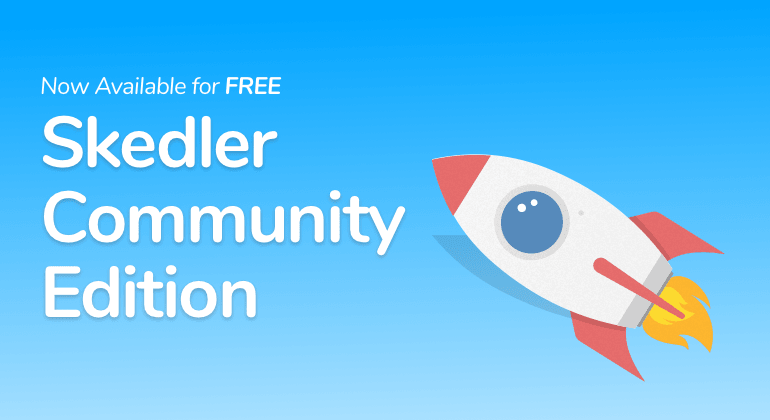 If you have any questions or problems, please contact us at support@Skedler.com.